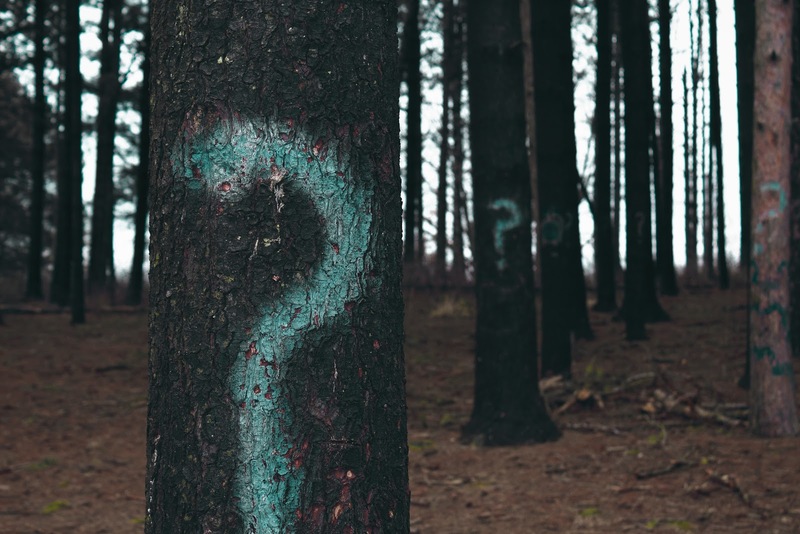 It has been four years since I first wrote the article “We Don’t Know Death: 7 Assumptions We Make about the Dying” for Pallimed. You would think that with four more years of experience I would feel more confident in my knowledge about my job and my patients. I don’t. In fact, I’m still uncovering assumptions that I make when working with patients who are dying. Recently, I discovered Assumption #8: Dying patients want to be in control. I had so many reasons and examples to believe this, from the very beginning of my hospice work. I came to this conclusion after just a short time volunteering. One of the hospice patients I visited would have me adjust the height of her socks continuously for ten to fifteen minutes. At first I didn’t understand and I thought to myself that she must be a little obsessive. Then I had this a-ha moment. She can’t control the big things, so she wants to control the little things. This assumption held up for a while. I would have frustrated caregivers who would tell me that their dying loved one was impossible and demanding over little stuff: the lights in the room, the arrangement of the drapes. These caregivers would be exasperated. I would validate their feelings of frustration, but also encourage them to empathize. I’d tell them that it’s tough to be dying. The dying need to control what they can. Often this worked to provide some relief to the caregiver, if only briefly. Slowly, though, my solid belief in the dying person’s desire for control began to unravel. True, there are some patients who still very much want to be in control…but not everybody. Everything came to a head when I met “John.” I asked him the dignity question, like I always do. He scowled at me. At this point, John rolled his eyes. Side note: Surprisingly, we can learn things from television medical dramas. I had been watching The Good Doctor and there had recently been an episode about how a doctor with Asperger’s was irritated with being asked questions. Another doctor realized that giving him statements, rather than questions, are better. So I suggested to Sally. 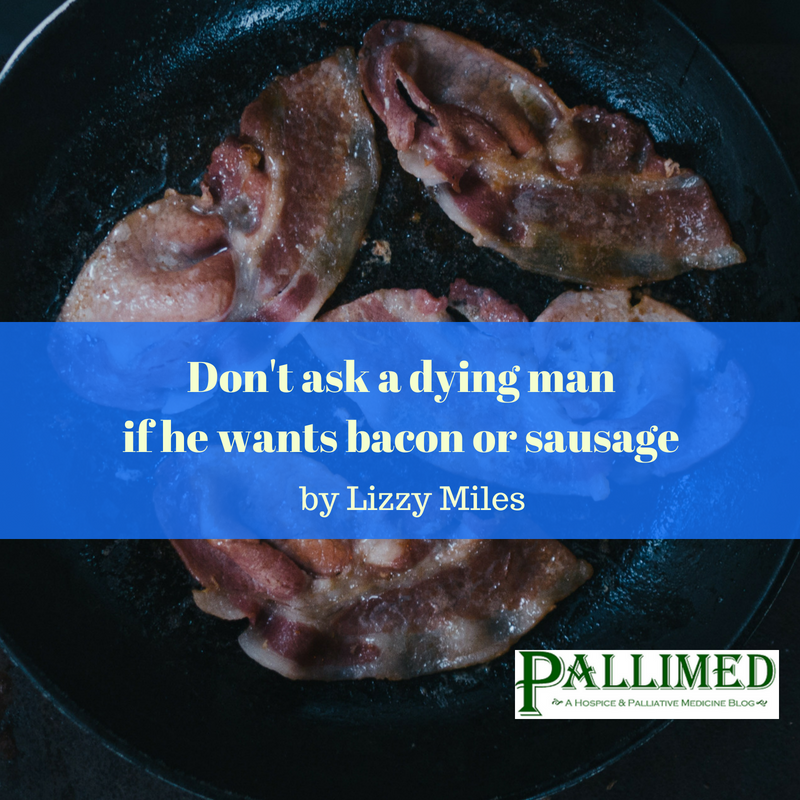 “Don’t ask him whether he wants bacon or sausage. You pick what you’re making and tell him, ‘I’m going to make you bacon and eggs.’ If he doesn’t want that, he will let you know. So how do you navigate learning and understanding patient preferences to have control or give up control? They aren’t always able to tell you but it's not hard to figure out if you're looking for it. Generally, I would say to start with the premise (okay yes, assumption) that they do want to feel in control. Frequently reinforce that they are in charge. If the family tries to take over conversation, always look to the patient until the patient verbally defers. (One exception is if there is a cultural component that an established family point person represents the patient). Ask permission before you sit. Don’t assume they want the television or the lights on/off. Ask. Consider how you might get information by making statements instead of asking questions. 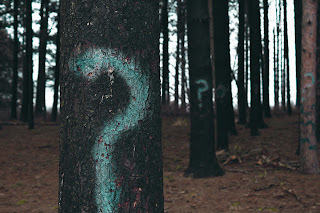 Say: “I wondered how you were doing today.” If you raise your voice at the end of the statement, it’s still a question. Try saying the statement and then sitting with the silence. A non-answer might be an answer in itself. If you get more than one “I don’t care” as an answer to a question of choice, be mindful of decision fatigue. Tell the patient what you’re going to do and leave space for them to state a preference. Listen for cues from the family indicating that they’re having newfound interpersonal communication issues and provide education when appropriate. Know that when patients express untruths ("lies") it might be a sign of question fatigue.